As described in the blog for Vermonters for a Clean Environment, the complaint about Annette Smith originated with David Blittersdorf, a wind developer in Vermont. “Practicing law without a license” is a hoary concept left over from the medieval guilds where skilled tradesmen (including lawyers) sought to keep out competition. It was revived in the early 20th century when the newly organized Bar attempted to persuade legislatures to define the practice of law and regulate it—to the Bar’s advantage. Legislators were wary of such a regulatory scheme, so the effort waned until the Great Depression, when lawyers’ incomes plummeted, and the organized Bar launched a new effort to keep out those who were in competition for their services. This time the Bar sought the help of the Judiciary, which took up the cause. That is where it stands today: the unauthorized practice of law is regulated in large part by the Judiciary. Over the years, lawyers targeted different groups: realtors, bankers, and investment advisors, with varying success. The reason for this effort was supposedly to protect consumers from service providers who did not adhere to the strict professional conduct rules of the Bar. However, with the advent of strong consumer protection statutes and competition among providers, this “protection” is mostly a red herring. The concept of unauthorized practice of law is so vague as to call into question its constitutionality. 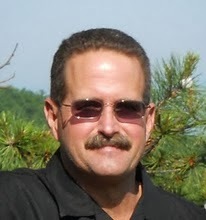 The practice of law is, according to the Vermont Supreme Court, "the rendering of services for another involving the use of legal knowledge or skill on his behalf -- where legal advice is required and is availed of or rendered in connection with such services.” Under that standard, hundreds of public servants in Vermont provide “legal advice”—providing information about relevant statutes, procedures and regulations---to the public and to Vermont attorneys smart enough to get the information directly from those in the know at state agencies. Yet these public servants will not –and certainly should not--be prosecuted. Only Ms. Smith, who provides similar information to those who cannot pay for those high priced lawyers is prosecuted by the Attorney General. This is precisely the constitutional issue: a rule violates the Due Process clause of the constitution because it is too vague to put the public on adequate notice as to when a violation occurs, and it opens the door for selective prosecution—exactly what has happened here. 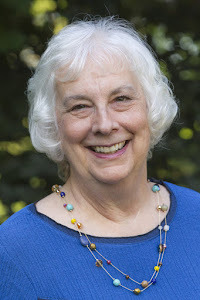 The Attorney General’s action appears to be an effort to silence opposition to Industrial Wind, and to help the large Burlington law firms and their clients to keep from having to deal with pesky Vermonters who oppose their clients’ projects. In the last two weeks, opponents of industrial wind have rallied in Vermont, and the Vermont administration is beginning to "investigate" them. Below is a brief summary and history. 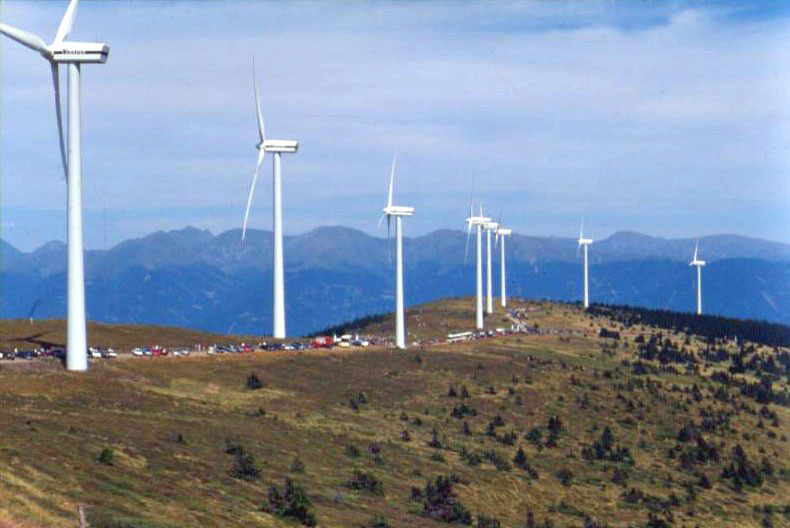 Two Vermont legislators introduced a bill to ban industrial wind on our ridge lines. They held a press conference in Montpelier on January 21: the press conference was attended by many supporters. The supporters wore green vests and cheered for banning industrial wind. The Ethan Allen Institute (my Energy Education Project is part of the Institute) made made a three-minute video of the highlights of the press conference. Ethan Allen Institute posted a blog post with the video, and Rod Adams posted about the conference at his blog: Vermonters Say They Want Industrial Wind to Go the Way of the Billboard. Both posts have lively comment streams. I have also posted the video at the bottom of this post. There are (at this writing) 147 comments on the Digger post. The vast majority are in support of Annette Smith. An early comment was written by Peter Galbraith, a former Senator in Vermont (and a Democrat). A short quote: "Annette Smith is a person of integrity who has helped the weaker party in what would otherwise be a very uneven contest. This investigation will have a chilling effect on all citizen advocates." I wanted to write something really powerful about this issue: about the environment, about freedom of speech, about government harassment of dissenting views, about crony capitalism. Then, to my great relief, I received this press release from Deborah Bucknam in my email inbox. I have never met Ms. Bucknam, but she said it all, much better than I could. Thank you, Ms. Bucknam. Last night I was on the Atomic Show podcast, hosted by Rod Adams. Here's the link: Atomic Show #250---Being nice nukes. My fellow guests were Steve Aplin of Canadian Energy Issues, Gwyneth Cravens, author of Power to Save the World, and Bob Apthorpe, a nuclear safety professional who is most well known as @arclight on twitter. We had a fine conversation on the nuclear energy outlook worldwide. For me, some of the conversation was very special. 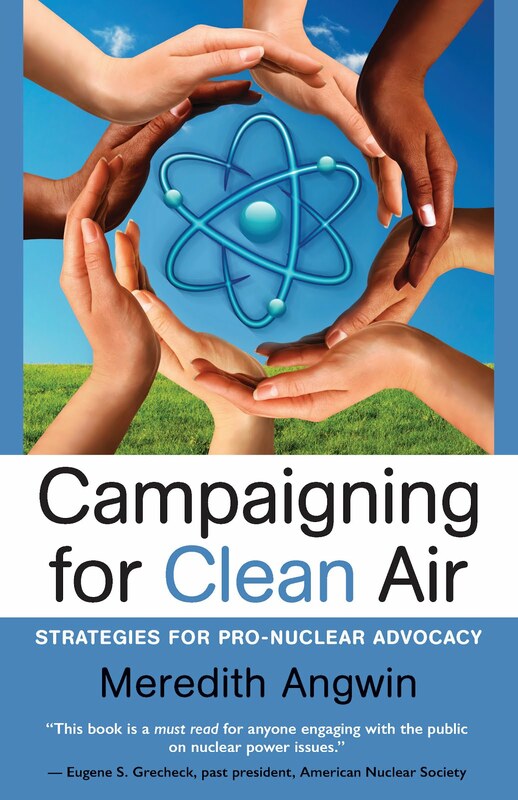 I have written a book Campaigning for clean air: secrets of pro-nuclear advocacy and community. The draft is complete, but the book is still being reviewed by various people. Two of those people happened to be on the podcast with me: Adams and Cravens. At the beginning of the podcast, Adams asked me why I mentioned my blogs but not my book. Good question indeed! I don't know the answer to that one! Meanwhile, people commented on the book (with praise) and asked me questions about it. Adams and Cravens said very nice things. I was blushing. Luckily, you couldn't see me. I hope you will listen to the podcast. 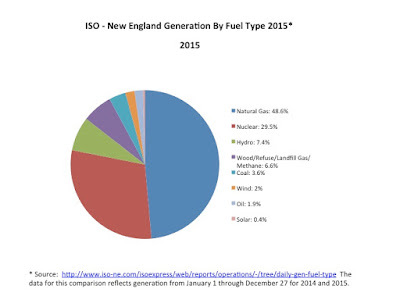 We can't grow wind and solar to a higher percentage on the grid than their capacity factor implies, unless we have storage. Moving to 50% wind on the grid is not possible, without utility level storage. The explanation follows, based on the New England grid. In a guest post on January 7, Michael Twomey of Entergy used grid operator (ISO-NE) data to show that between 2014 (when Vermont Yankee was running) and 2015 (when Vermont Yankee was closed), nuclear kilowatt-hours decreased by about five million MWh and gas-fired generators increased their output by almost exactly the same amount. 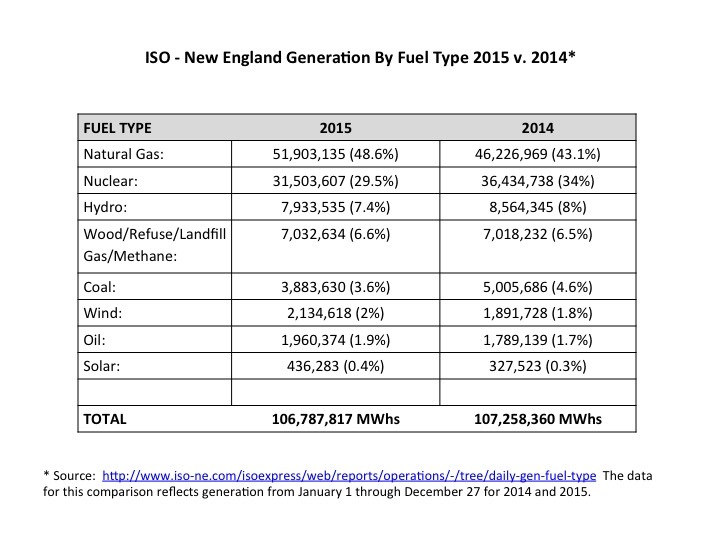 Natural gas went from 46,200,000 MWh to nearly 51,900,000 MWh. 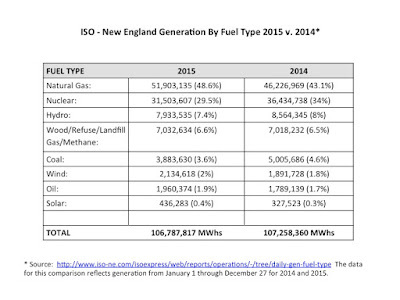 Nuclear kWh nuclear went down by almost the same amount of MWh. Looking at the table above, you can see that wind went from 1,892,000 MWh to 2,135,00 MWh, growing by approximately 243,00 MWh, and solar grew from 327,500 to 436,200 MWh, approximately 108,700 MWh. 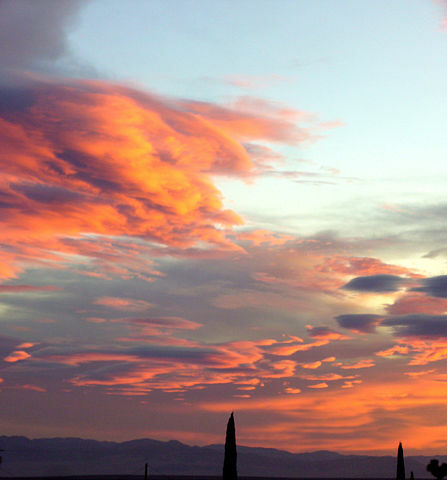 "This article seems to dismiss the growth of wind and solar. While I am pro-nuclear, and think that nuclear needs to play a vital role in our future energy mix, I think the author of the article is neglecting something important - growth of wind and solar. However, at the same time, it's very likely that at some point, Wind and Solar's growth must slow. Still, it's a valid point to concede that Wind and Solar, while currently small in absolute terms, are actually growing at a pretty fast rate." I wrote the following response to Schmidt. I oversimplified, but I am also worried that "we can't grow wind and solar" arguments are often based on cost, or on complex technical issues that are hard to explain. So, here's my oversimplification. Basically correct, but oversimplified. Basically, we can't grow wind and solar to a higher percentage on the grid than their capacity factor implies, unless we have storage. Moving to 50% wind on the grid is not possible, without utility level storage. Okay. We cannot turn wind on and off. Let's say that wind has a 30% capacity factor. For wind to grow to 30% of the electricity supply overall, that means when wind is on the grid (the wind is blowing in Vermont)...the grid has to be 100% wind. Without this high percentage when wind is available, wind is not going to be able to be 30% of the electricity, overall. So we have to build a lot of wind to get wind to 30% of the electricity supply, and we have to turn everything else off if the wind is blowing. The Nuclear Safety Paradox, which describes how experience (such as building new nuclear plants) increases safety. Flawed Analogies, which describes the analogies nuclear opponents made in a debate against nuclear energy. Presentation is no longer on the web, but I had saved it to my computer. 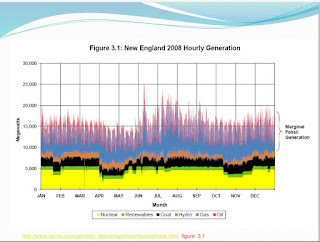 The last two posts at this blog (here and here) showed that Vermont Yankee electricity on the grid has been replaced, kWh for kWh, by power electricity produced by gas-fired plants. Two comments (that I published) asked about the growing use of renewables. Two other comments (that I did not publish) asked the same thing, but in a truculent and accusatory tone. So. What about renewables? Vermont has a plan. Here's the answer about renewables. Vermont has a new improved energy plan for the future! We are going to cut our energy use by 1/3 by 2050, and use renewables for 90% of our remaining energy needs. 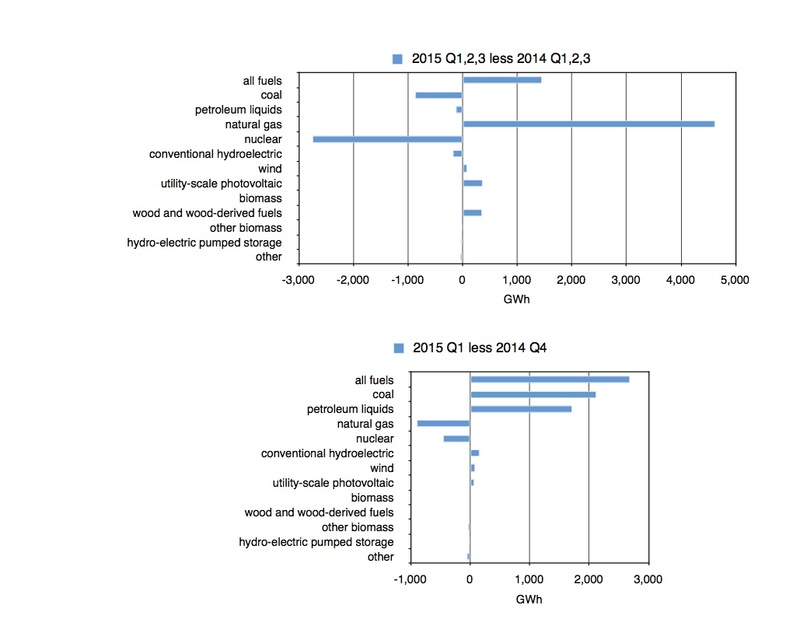 Here are two graphs (for the years 2015 and 2050) which I have abstracted from the executive summary of the plan. Look how much less energy we will use! Look at how much less waste there will be! And fossil fuels will be almost completely eliminated! You can double-click to see larger versions of the charts, and you can read the ten page summary. For this blog post, I simply took screen shots of the charts, but you can find numbers in the summary document, or in the complete plan document, which is over 400 pages long. My Russian grandmother had a rather cynical saying: "Sure, comes the revolution..." I guess she heard that phrase once too often, growing up in Czarist Russia. What's new this time? Less energy. • Reduce total energy consumption per capita by 15% by 2025, and by more than one third by 2050. • Meet 25% of the remaining energy need from renewable sources by 2025, 40% by 2035, and 90% by 2050. • Three end-use sector goals for 2025: 10% renewable transportation, 30% renewable buildings, and 67% renewable electric power. 1. Energy and non energy land use planning should be integrated as much as possible at the local, regional, and state levels. 2. Energy (30 V.S.A. 248) and non energy (Act 250) land use regulatory processes should be complement each other to the extent practicable. In other words, we can hope that the bureaucrats will successfully plan our future land use in Vermont. They will apply themselves to this job, despite the welter of competing interests and confusing laws. The bureaucrats will certainly be busy. As everybody who studied Russian history may note: Came the Revolution, that is exactly what happened. End note: My tax money paid for writing this elaborate state plan, but nobody is paying me to read it. So I won't. I read the earlier version, a few years ago. Also, the state set up a way to comment on the plan which was basically impossible to use. (Here's my blog post on the near-impossibility of commenting.) I have put in my time on this plan, in all honesty. 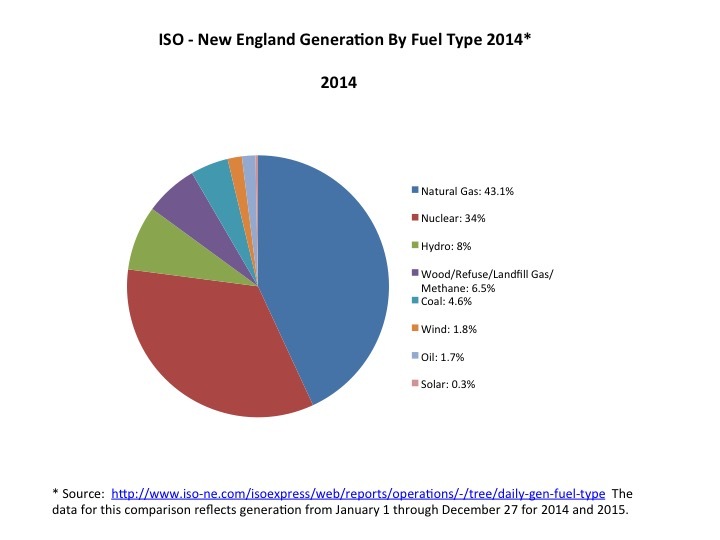 Let's start by referencing Brian Wang's post at Next Big Future: Ten new nuclear reactors were connected to the grid in 2015. Wang lists the new reactors (mostly, but not all, in China). Then he lists fifteen more reactors that should be connected to the grid in 2016 and another fifteen in 2017. Yes. That's a new nuclear plant approximately every month, from 2015 through 2017. Another post about new nuclear, this one by Will Davis at Atomic Power Review: SEVMORPUT Completes Trials after overhaul: Signs for the Future. The Russians decided to overhaul a nuclear icebreaker rather than scrapping it. Russia and China are building more nuclear ships, some of which are designed to provide power to neighboring land. These ships are the traditional Small Modular Reactors. This type of reactor is having its own renaissance. And there seem to be more and more blog posts like this one, about forward progress on new types of reactors and improved fabrication of all kinds. This particular post, at the Areva blog, describes cooperation between Areva and Washington State University students toward building a cart that can transfer uranium pellets between Areva buildings in Richland Washington. WSU Tri-Cities Senior Project Team Achieves Next Design Stage. Six years of the Yes Vermont Yankee blog. This year marks the sixth year of the Yes Vermont Yankee blog. I started it in 2010 as a New Year's resolution. (I decided to blog because I was tired of writing lengthy emails to my friends.) The blog was immediately welcomed by the blogging community, for which I am grateful. Northwest Clean Energy Blog I am proud to be an occasional blogger at the Northwest Clean Energy blog of Energy Northwest. It's a relatively new blog, but its Year In Review report by Wordpress showed some great 2015 accomplishments. These included 26,000 views, with viewers all over the world. Here's the Northwest Clean Energy post on 2015 in Review. If we look at the Northeast (which I plan to do in the next few days), the nuclear view can get depressing. However, when we take a longer, broader view of nuclear, we can see significant new plants coming on-line in non-European areas, and many new initiatives in the Southeast and Northwest of this country. Furthermore, pro-nuclear bloggers continue to grow in number, strength and influence. I look forward to this year with some hope. Especially when I look past the Northeast and into the bigger world.